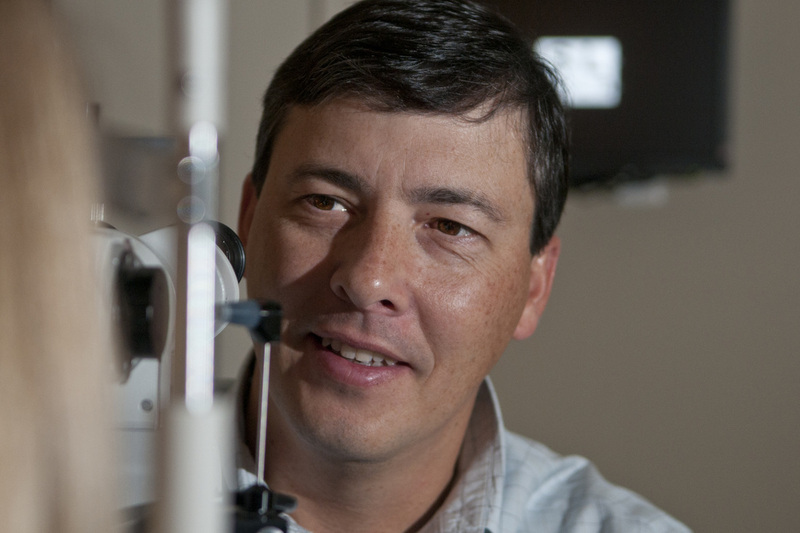 Basden Eye Care is the optometry office of Dr. Brett Basden in Auburn, Alabama. Dr. Basden and his staff offer complete vision care for your entire family including regular eye exams and screenings, eye glasses, contact lenses and designer sunglasses. Basden Eye Care also provides expert fitting of your new frames plus repair and adjustments as needed. Basden Eye Care offers a great selection of traditional and designers frames. Our opticians will work closely with you to choose the perfect frame for your lenses, taking into consideration individual facial features and complete comfort. Choose your frame from one of our designer collections like Ralph Lauren, Coach and more. We prescribe and evaluate all major brands of soft and rigid contact lenses. Additionally, Dr. Basden may prescribe custom designed contact lenses for special needs as well as special eye problems. Specialized fitting may include: monovision, bifocal contact lenses, astigmatism contacts and Keratoconus. We have experience in modifying and polishing contacts. Our staff can answer many of your questions and are available for ongoing contact lens instruction and training. Please contact us today to schedule your exam. Basden Eye Care accepts most insurance plans. Before you meet with Dr. Basden, Dr. Eagan, Dr. Hadley or Dr. Pate for your comprehensive eye exam, an ophthalmic technician will welcome you and perform an initial assessment of your vision with a series of preliminary tests. Upon reviewing your patient information, you may be asked several questions concerning your medical and vision history. The comprehensive eye exam may require from a half hour to an hour. We will evaluate both your vision and the health of your eyes with a battery of advanced optical tests . 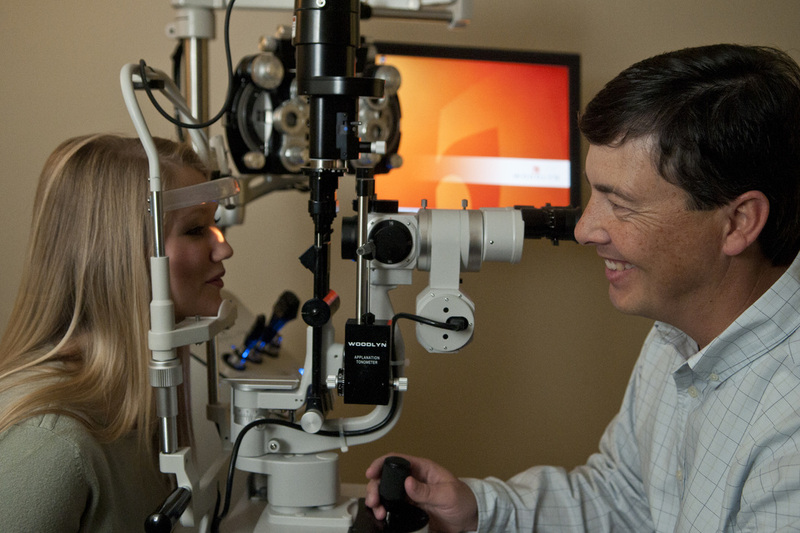 All or our standard eye exams are conducted using state-of-the art digital equipment. Tests that are more specialized may be required depending on your condition. First-time patients should complete the required Online Patient Registration prior to your first visit.